College is the time when many students take charge of their own money. Now, thanks to the efforts of an economics whiz kid, students can set aside their financial fears. Ramit Sethi, a fifth-year co-terminal student in psychology, runs a program to teach college students and recent graduates about personal finance. 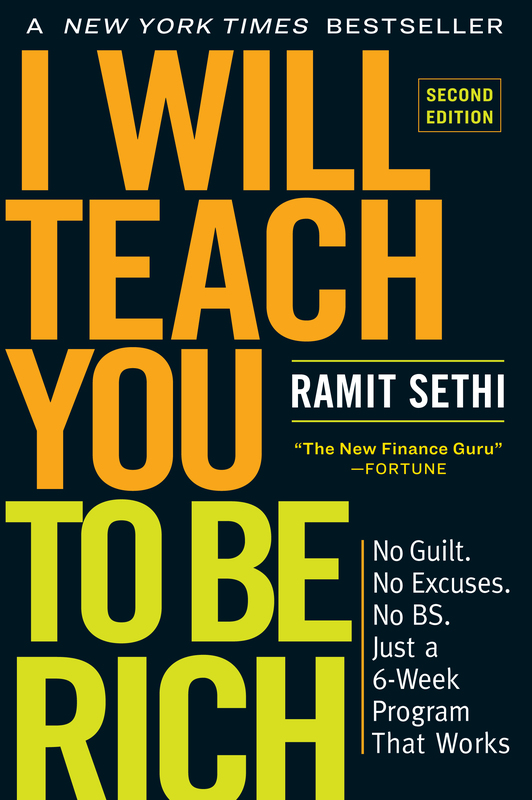 Today, Sethi travels around the country giving lectures on personal finance and runs a non-profit Web site, IWillTeachYouToBeRich.com. Read the entire article: Student teaches financial skills. What are we doing on this site?